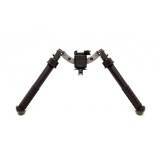 5-H Atlas Bipod BT35-LW17 Reference: Mounts directly to any 1913 style Pi.. 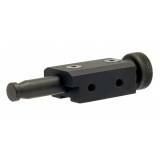 The Atlas Bipod (model BT10) is a new mechanism that allows a full range of motion to provide a s..
Atlas BT10-NC is the No Clamp Model BT10-NC-No Clamp model (No Clamp meaning it does not .. 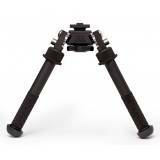 The Atlas Bipod (model BT10-BT19) is a new mechanism that allows a full range of motion to provid.. 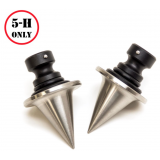 Easily installed with the press of a stainless steel plunger, the Spikes deliver a singularly agg.. 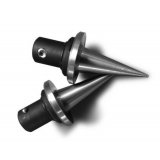 The BT58 Spikes are easily installed with the press of a stainless steel plunger on the 5-H model.. 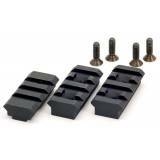 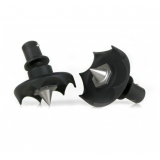 The BT64 Atlas Spiked Cleat Feet is our BT23 Atlas Cleat Feet with the addition of a stainless st.. 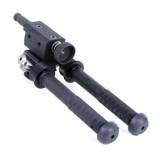 The Atlas Bipod (model BT10-LW17) is a new mechanism that allows a full range of motion to provid..
BT65-LW17 Gen. 2 CAL Atlas Bipod The CAL (Cant And Loc) Atlas Bipods were developed .. 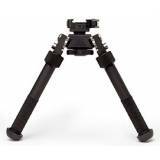 The Atlas PSR Bipod (model BT46-LW17) is a new modified version of the tried and proven Atla.. 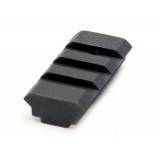 The Atlas PSR Bipod (model BT47-LW17) is a new modified version of the tried and proven Atla..
AAIS BOTTOM Rail - BT20B The AAIS BOTTOM rail, Part number BT20B is the same rail found in th..
AAIS Rail Set - BT20 The AAIS Rail set, Part number BT20 consists of three pieces of 1913 rai..
Atlas Accuracy International Spigot AAIS - BT19 The Atlas Accuracy International Spigot (AAIS.. 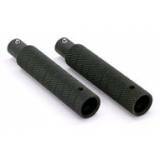 Easily installed with the press of a stainless steel plunger they provide an additional 3 inches ..